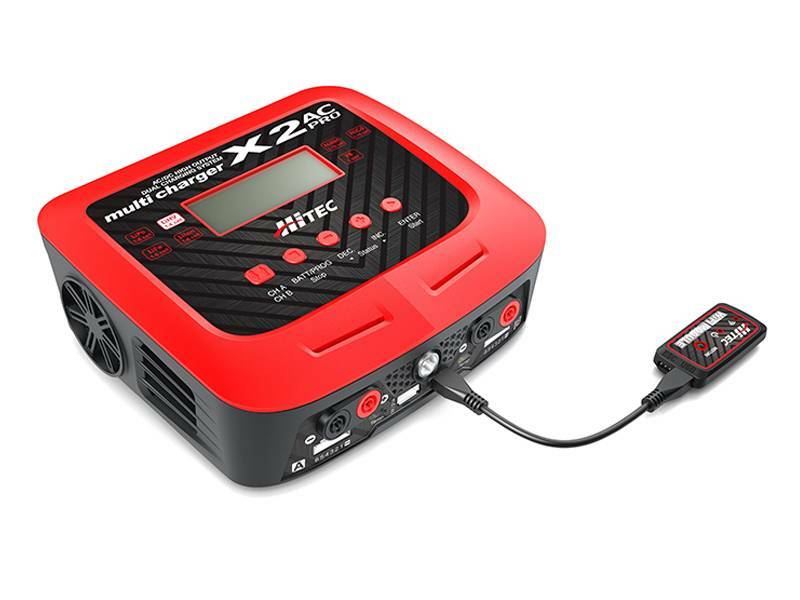 Expanding on the success and reliability of Hitec's X2 AC Plus, Hitec offers its pumped-up brother, the X2 AC Pro! Our AC/DC dual port charger/discharger delivers 200 watts of total power in AC mode, and up to 300 watts total output in DC! 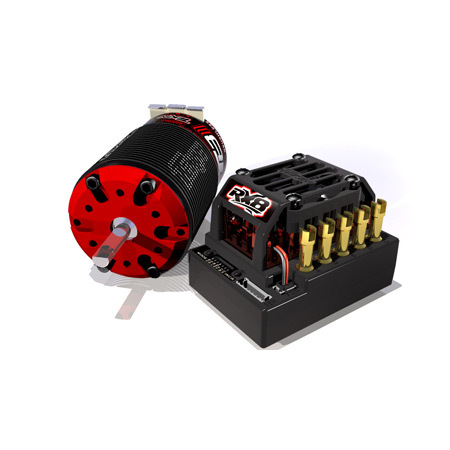 Its versatile power distribution mode lets you optimize the output in AC mode for maximum charge efficiency. 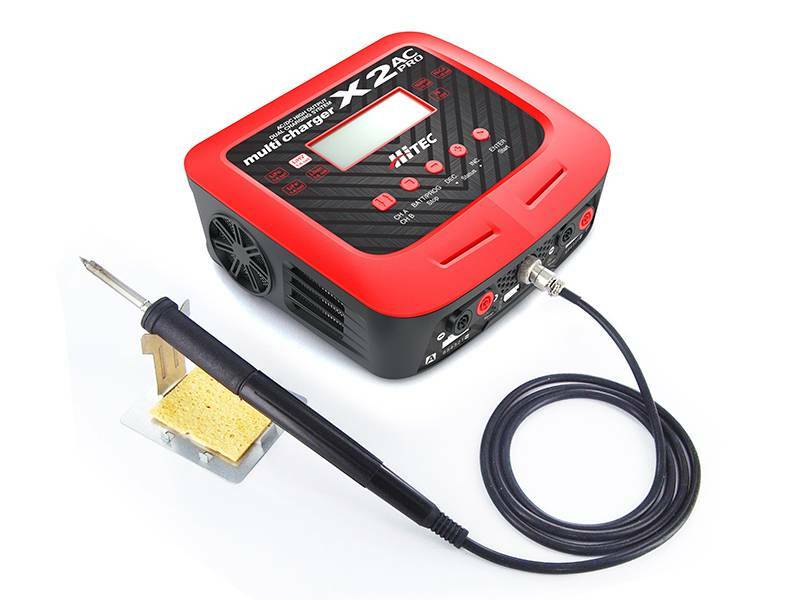 Additionally, the X2 AC Pro is equipped with a built-in heavy duty 60W soldering iron with adjustable operating temperatures from 400 to 840�F (200-450�), making it a convenient and handy feature at the field as well as at home. 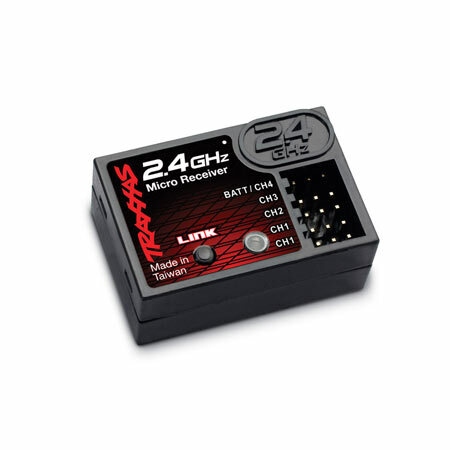 Easily store and recall 20 charge/discharge profiles. 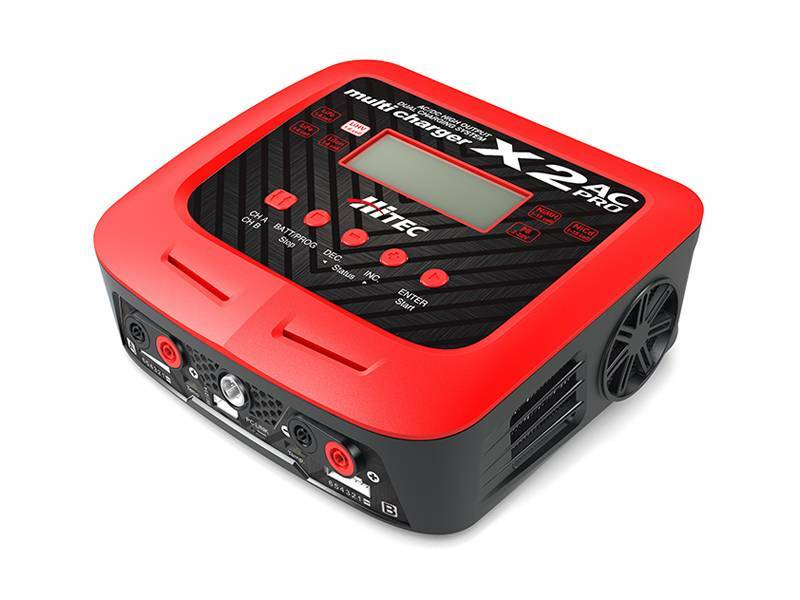 Capable of charging all battery chemistries, including the latest high voltage LiPo's (LiHV), this all-in-one charger has advanced functions such as Battery Meter and Battery Internal Resistance Meter modes. For the ultimate convenience, you can also configure your settings and keep an eye on your charge progress with your Smartphone or PC! Charging gets better with Hitec!